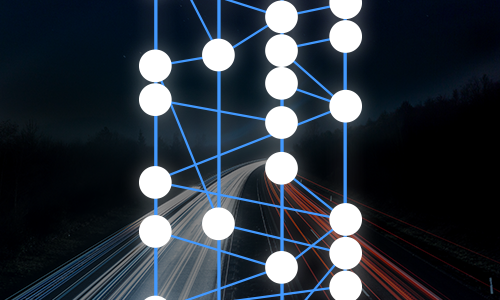 Read this article to know about Hedera Hashgraph Cryptocurrency. 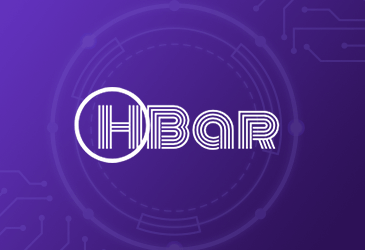 HBAR, the utility token to build dApps on the Hedera Platform. 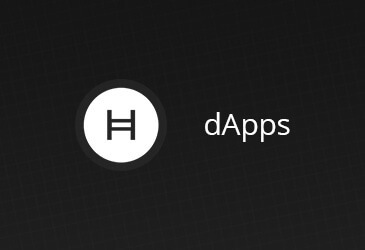 Read this article to know about the top 10 hedera hashgraph dapps which can transform the multiple business operations with Hedera’s Hashgraph benefits. Blockchain has gained a lot of popularity for its ability to manage transactions securely over last few years. Bitcoin was the first application of Blockchain that does not require any central authority to perform the transactions. Though Bitcoin operates transparently, it takes more than one hour to complete one transaction.